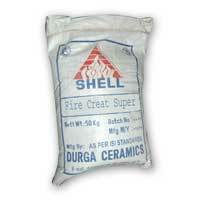 Durga Ceramics brings forth a variety of refractory products. 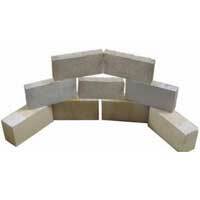 We are offering high grade refractories with AL2O3 contents from 30%-60%. 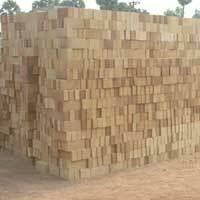 Also, our array of products include include Fire Clay Bricks, High Grog Bricks, Alumina Refractory Castables, Acid Resistant Bricks, Fire Clay Mortar, etc. 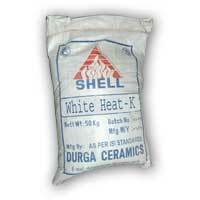 All our products are made from superior grade raw materials that assure their high durability and optimum quality. 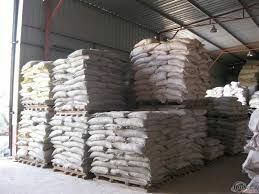 Use of advanced technology ensures production in bulk and also guarantees high efficiency. Our quality products and proficient services have earned us appreciation from clients all over India. 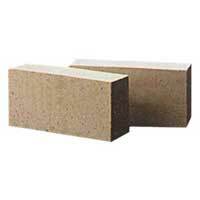 We have been able to earn for ourselves a special place among the well-known Refractory Bricks Manufacturers and Insulating Fire Bricks Suppliers in India. Following our customer centric approach we make all the possible efforts to satisfy our clients. 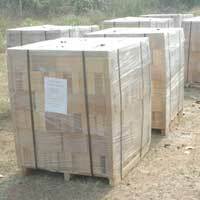 The swift delivery of the products within the provided time adds to the contentment of the clients. Furthermore, we offer our products at highly reasonable prices.